Make your home or office even cosier with luxurious sofas and armchairs from Naturally Timber! Our custom-made Australian sofas and armchairs are handcrafted in all popular sizes. They’re made with quality hardwood frames, finished with your preferred timber stain and upholstered in your choice from a wide range of local fabrics. 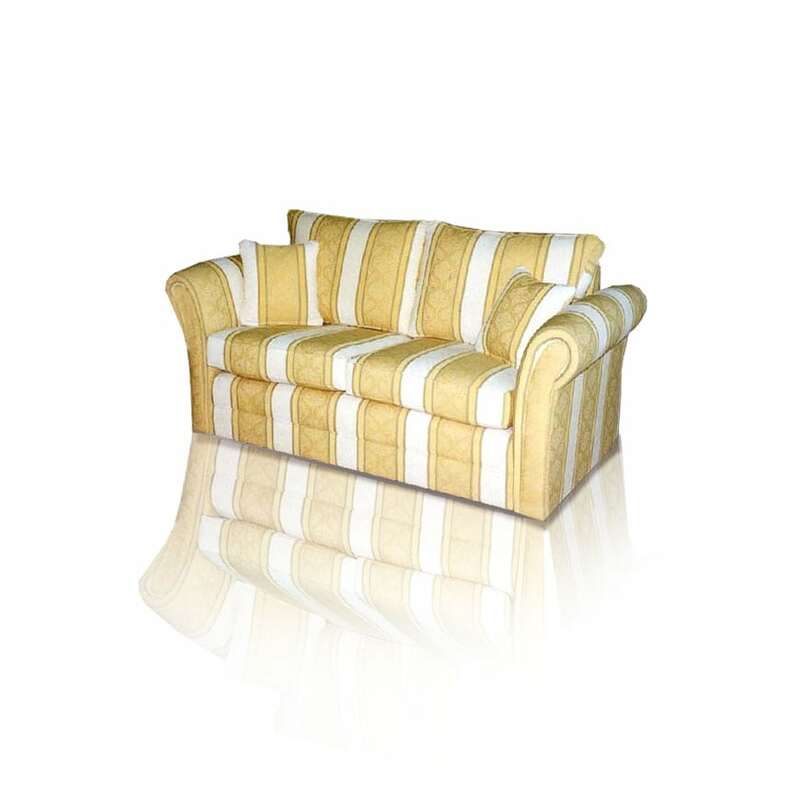 We also stock quality imported sofas and armchairs from leading overseas manufacturers.